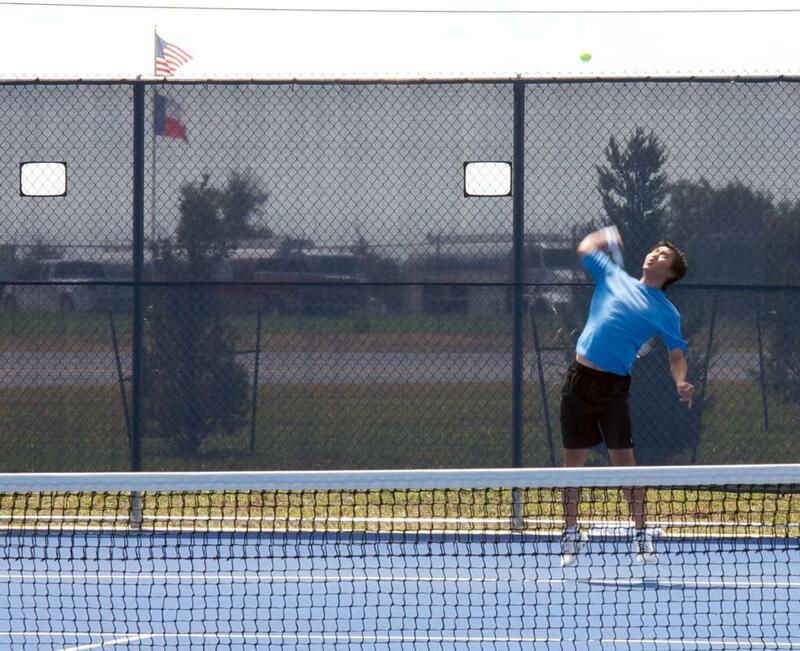 If you are new to the sport of tennis let us help you hit the court running. Sign up for the ATPC Beginner Tennis Class and our coaching staff will introduce a variety of strokes like the serve, volley, forehand, and backhand. This 4-week course combines stroke development with games and drills designed to highlight what is being covered in each week. Let the staff at the Austin Tennis & Pickleball Center help foster the knowledge, skills, and confidence you need to succeed on the court. Classes begin on the 1st Sunday of every month and run for 4 consecutive weeks. Please RSVP 48 hours prior to the day of the event in order to guarantee a spot. All work-outs and clinics must have at least 3 players to make. There is a max of 7 players in each group.